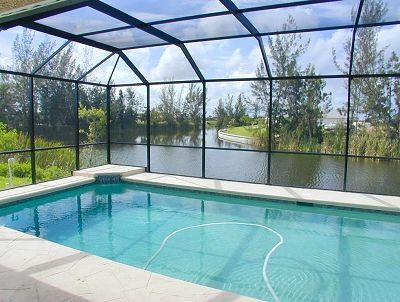 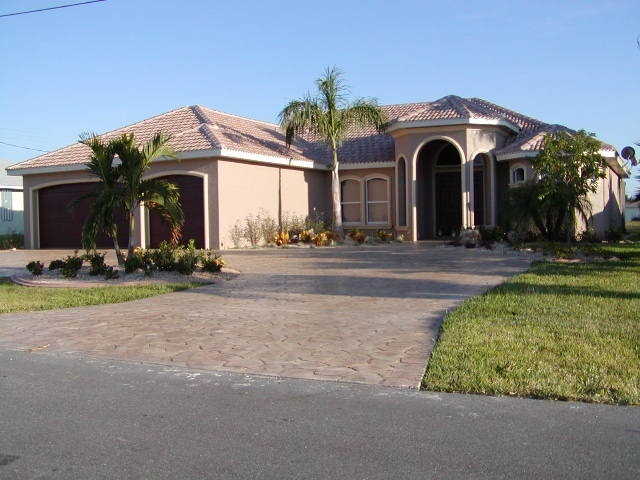 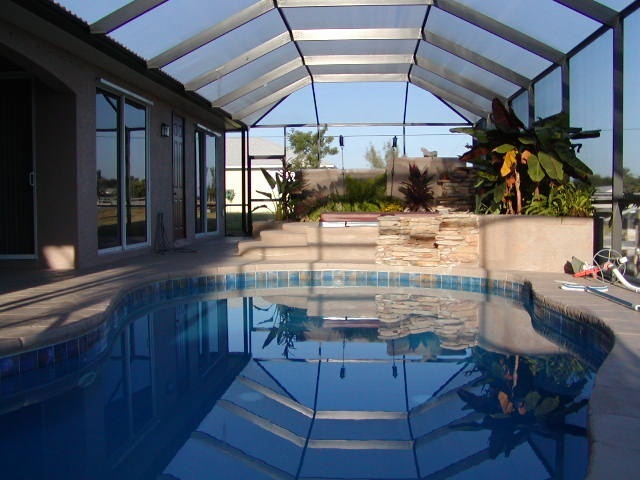 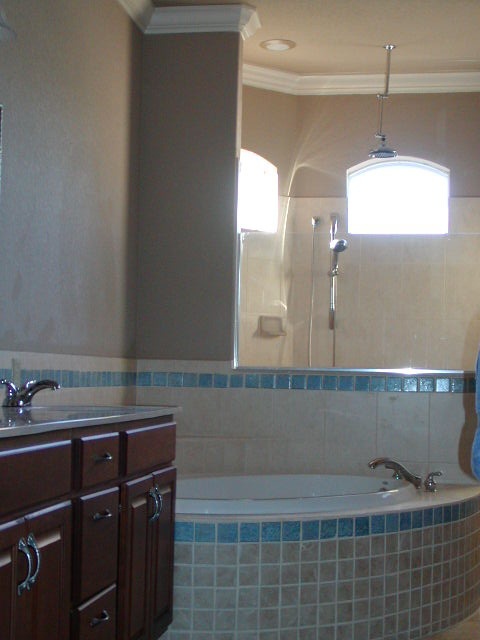 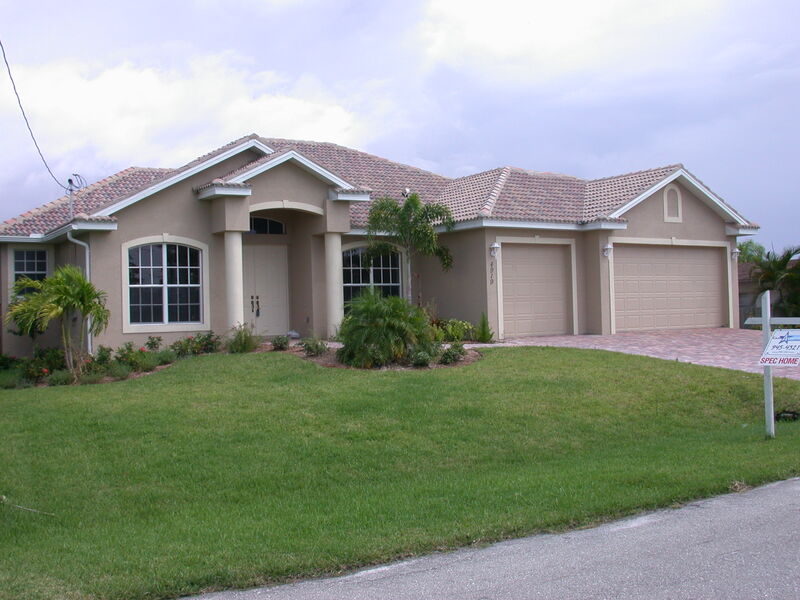 Odyssey Homes Inc. has years experience building new homes in Southwest Florida. 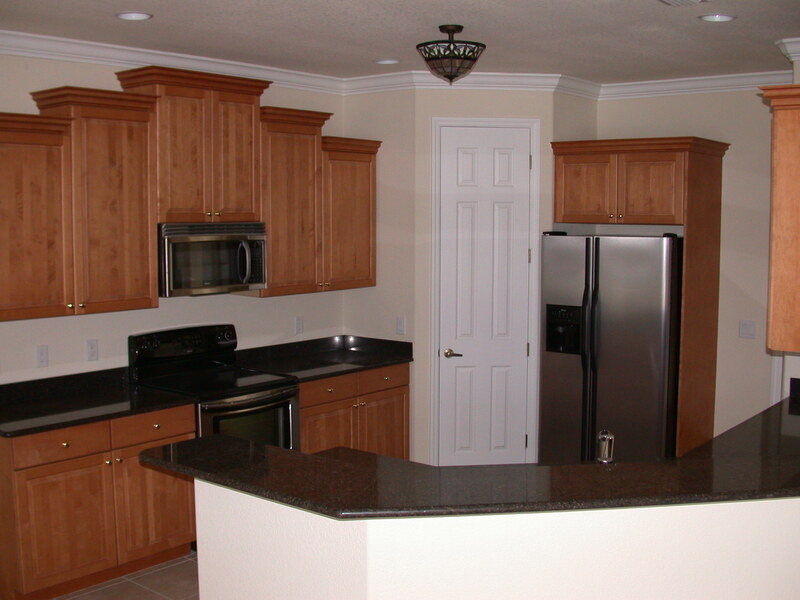 We are happy to build your new home to your floor plans or our models, which ever you prefer. 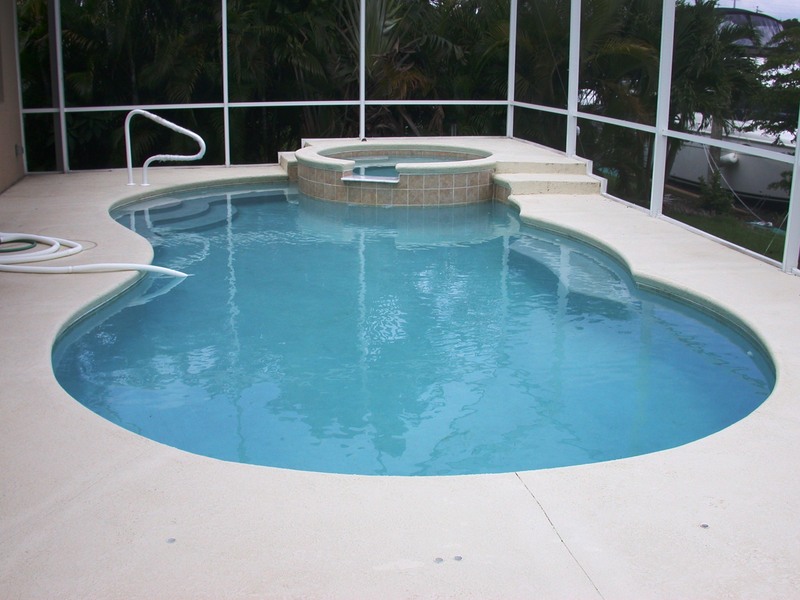 Custom pool designs are available as well. 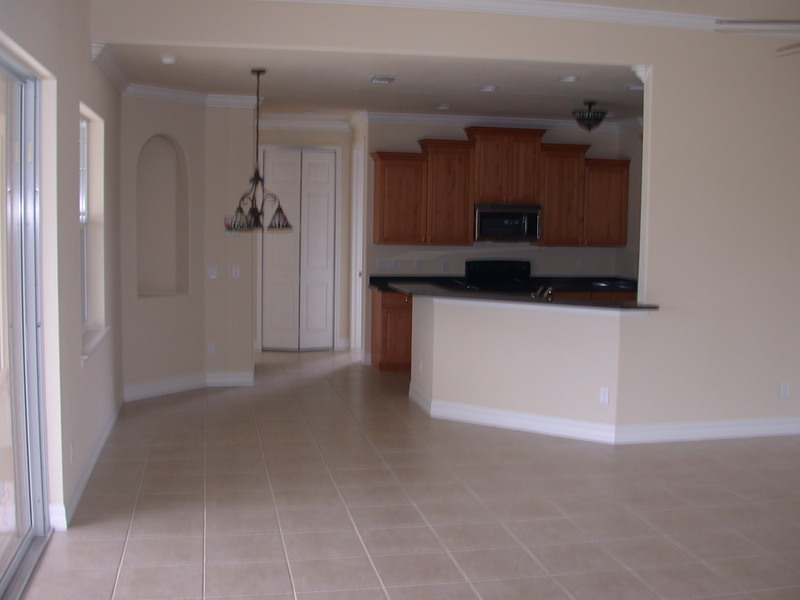 Please contact us to discuss your new home construction needs and and allow us to help you realize your dreams.